Designed for scar management following brachioplasty. 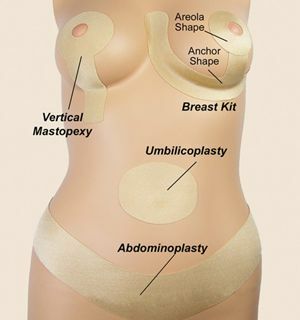 Brachioplasty Shapes are sold one per arm. If product is required for both arms, you will need to order two.